Freedom is what we are born with, but that’s not in every place on the earth. Yes, your freedom is limited as there are certain places on earth where you cannot allow to go by any mean. We have listed these most forbidden places in the world you can never visit in this life. 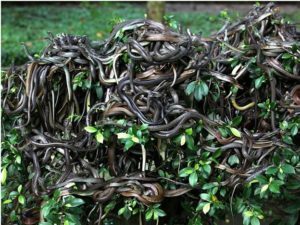 Brazil is Ilha da Queimada Granda, around 93 miles off the coast of Sao Paulo is popularly known as Snake Island. You can find 1 snake at per square feet, especially golden lanceheads. They are known their poison, which literally disintegrates flesh around their bites; easily melt human flesh. 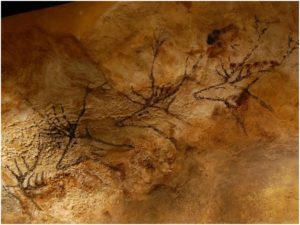 The Lascaux Caves of southwestern France are home to a 20,000 years old series of stunning Paleolithic paintings. In 1960, the caves have been banned to the public, due to fungi and black mold invade in the caves as both detrimental to human health. 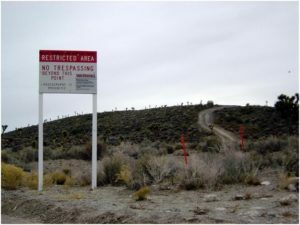 Area 51 of the United States is one of the controversial and secret places of America. It is the hidden military base in the Nevada desert that kept for alien testing. Some popular belief says that the grounds are protected by mines and other defences so no trespasser can get in. The North Sentinel Island, a small island of the Andaman chain in the Bay of Bengal is one of place where no outsider allowed to get in. The local natives have long been denied the interaction with the modern world. Sentinelese people refuse communication with any outsiders. They are willing to get violent to protect their isolation. 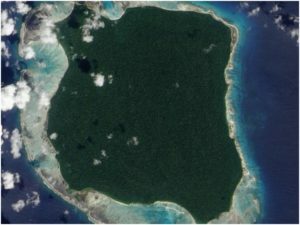 In 2004, Indian Coast Guard flew a reconnaissance mission over the island, but Sentinelese people emerged from the forests to shoot arrows at the helicopter, so they have to drop the idea of landing there. 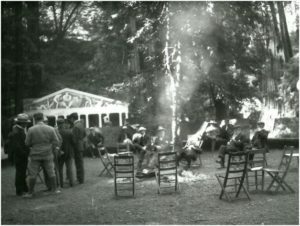 Bohemian Grove, the 2,700-acre campground in Monte Rio, California is the place for VIPs around the world. It includes the past and present members include U.S. presidents, government members, business leaders, artists, musicians and what not. 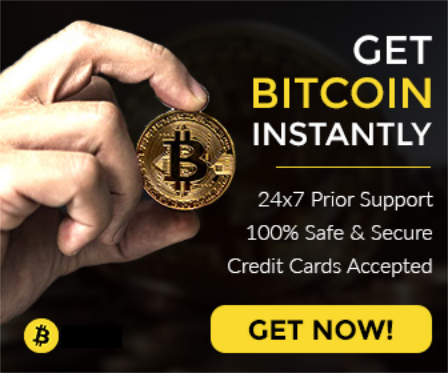 No need to say, the membership is difficult to get; you have to be that ultra-exclusive. Japan is the land of shirne, there are 80,000 shrines in the island nation. 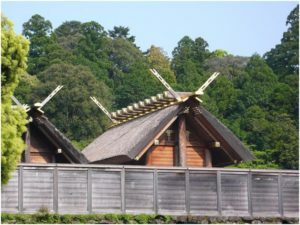 The Ise Grand Shrine, is one of the most expensive in the country due to the detail of its architecture and no doubt the most important too. Interestingly, this shrine is rebuilt after every 20 years in order to symbolize the Shinto tradition of death and renewal of nature with it. Only the Japanese imperial family members are allowed to enter the hallowed halls. So, you can’t visit this place ever in your life. The Heard Island is one of the most remote islands in the world. 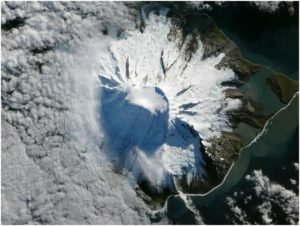 It is known for its two active volcanoes, but mostly it thoroughly blanketed in ice. Except for human, it is for seals, birds and four types of penguins only.